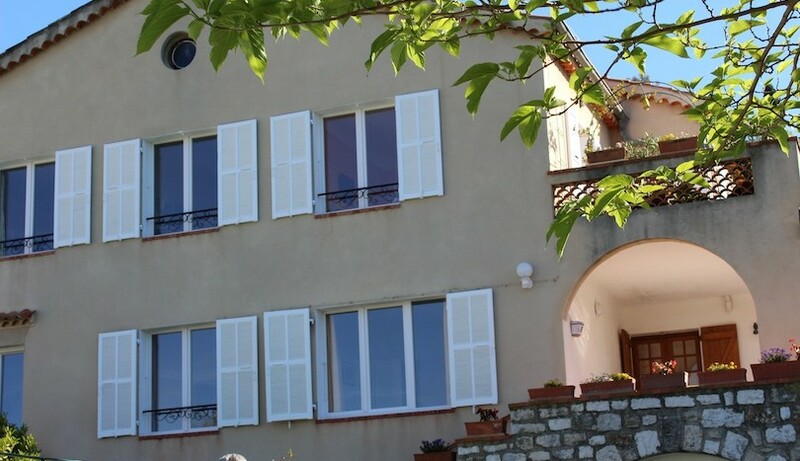 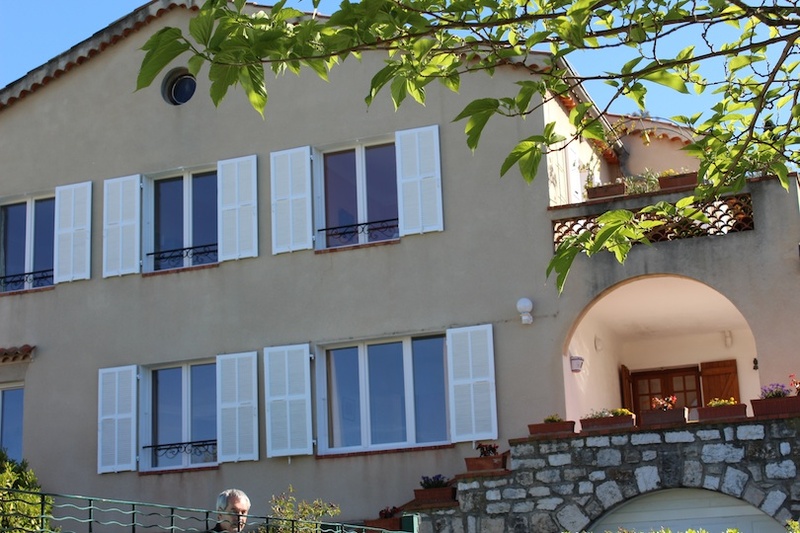 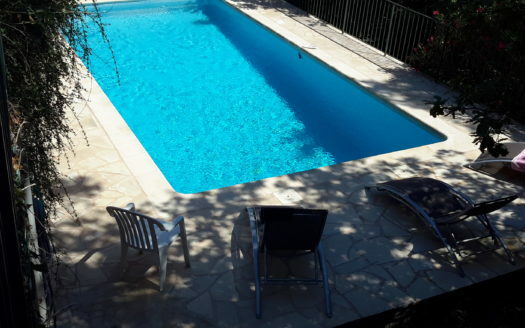 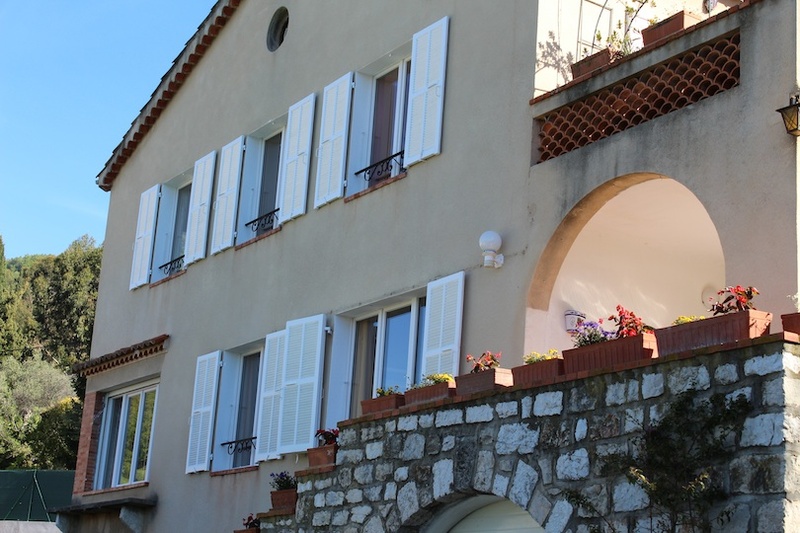 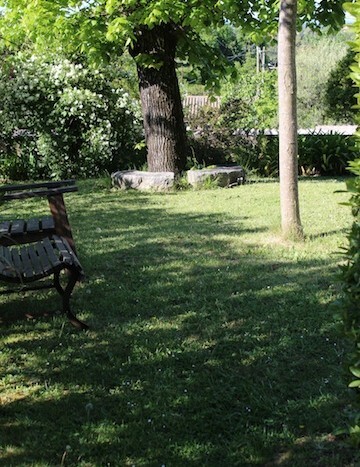 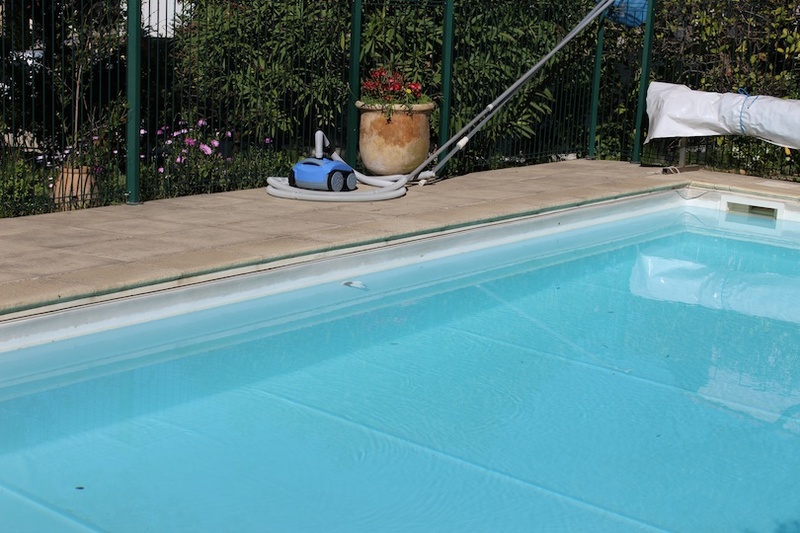 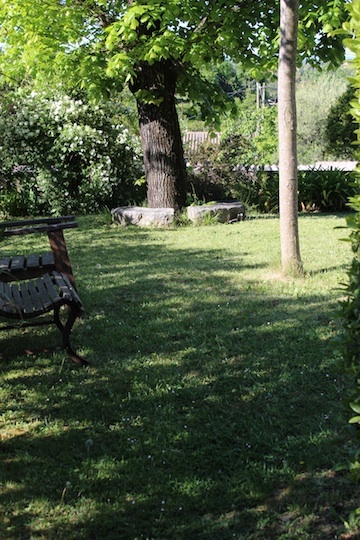 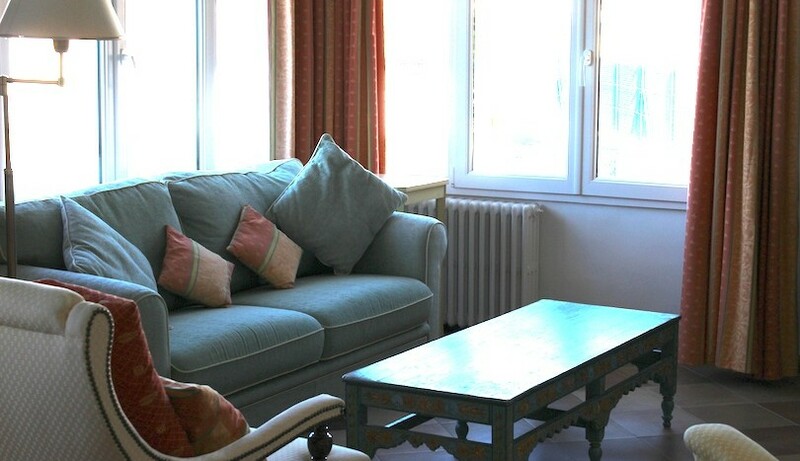 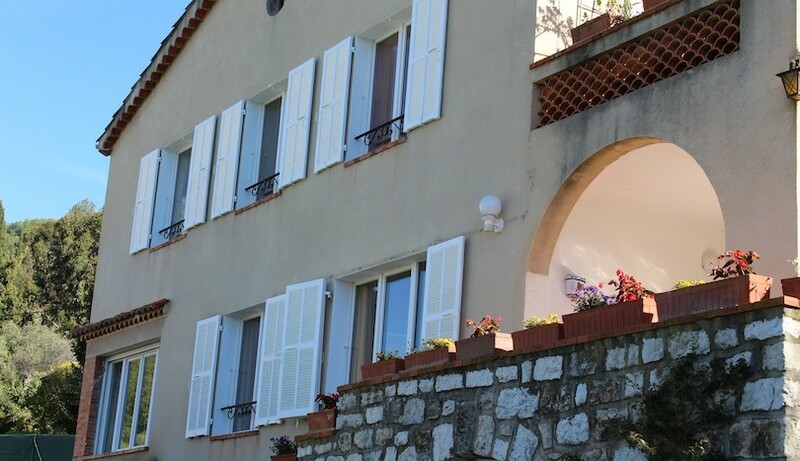 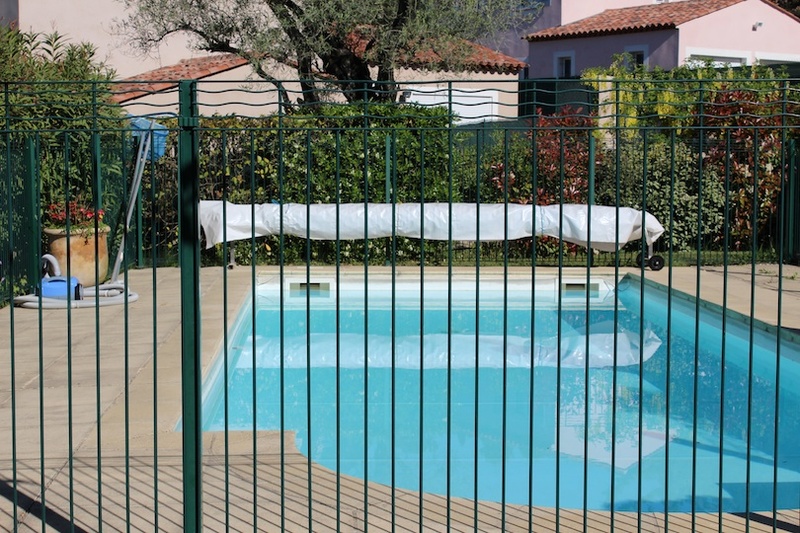 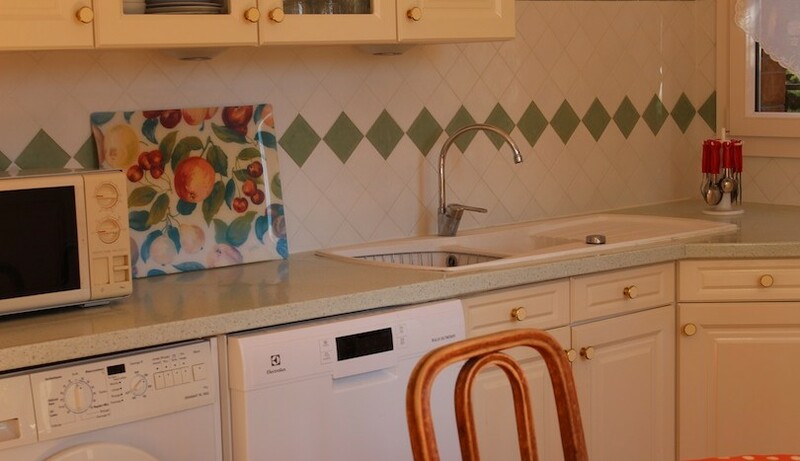 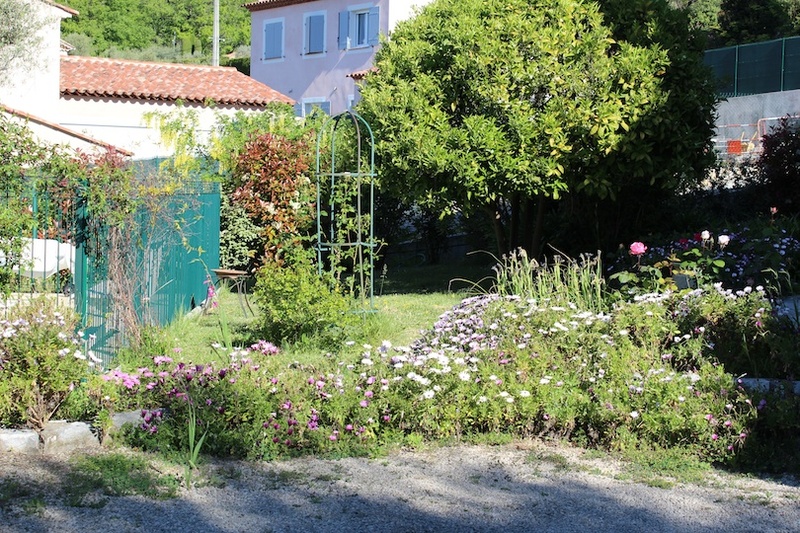 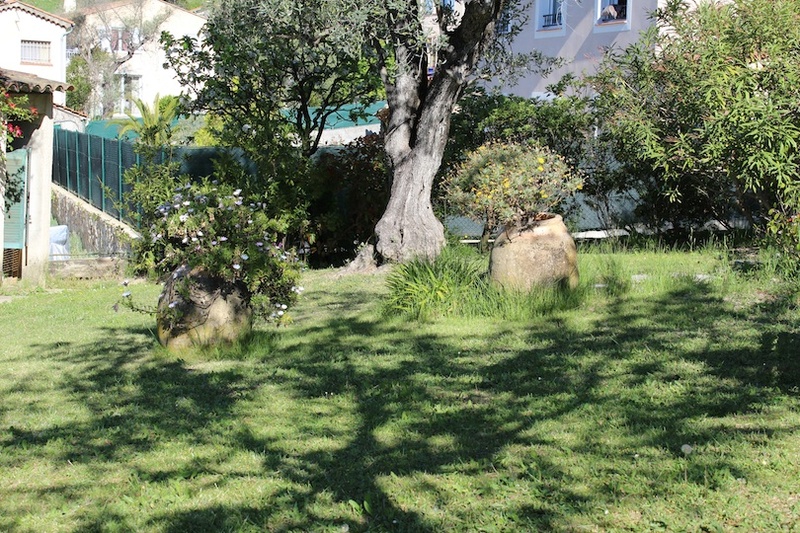 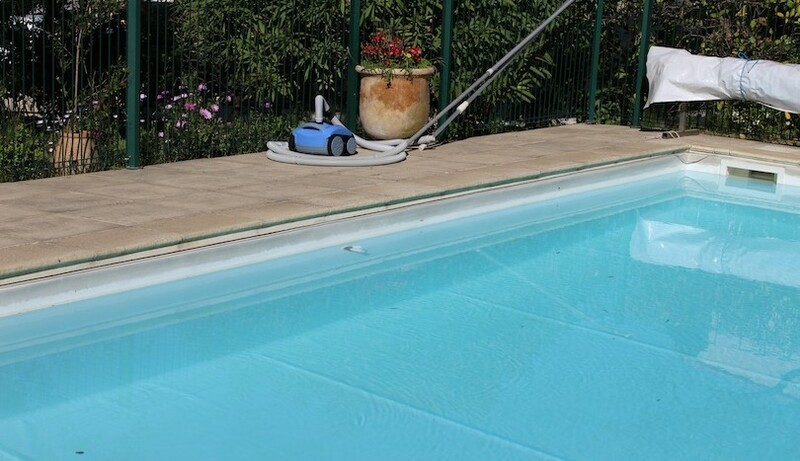 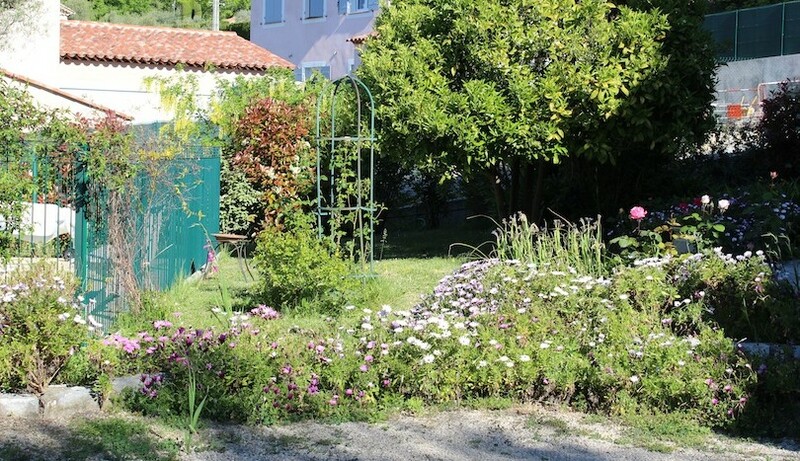 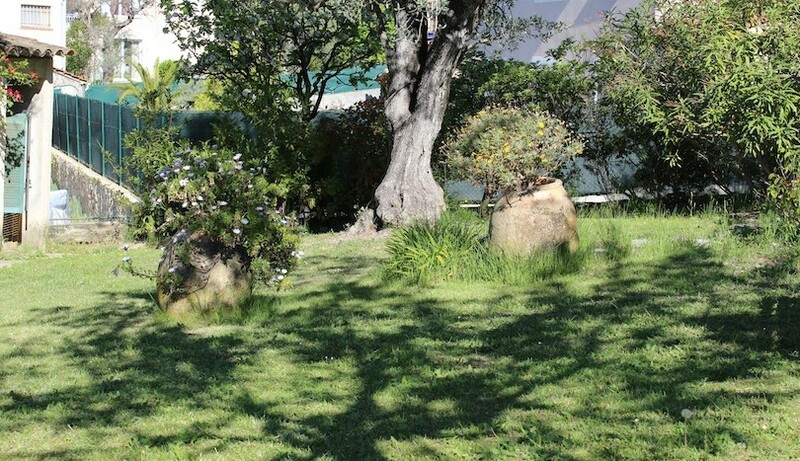 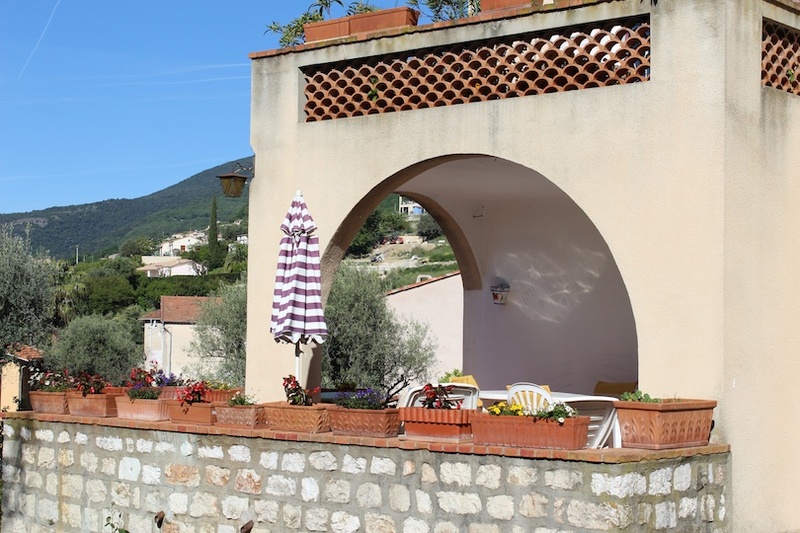 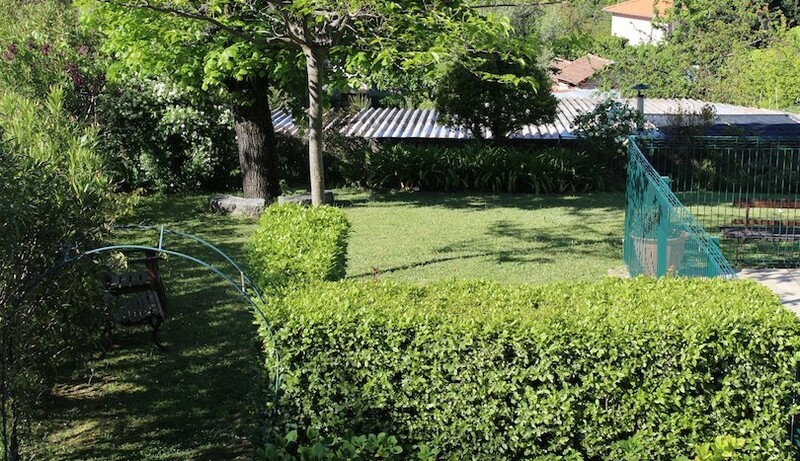 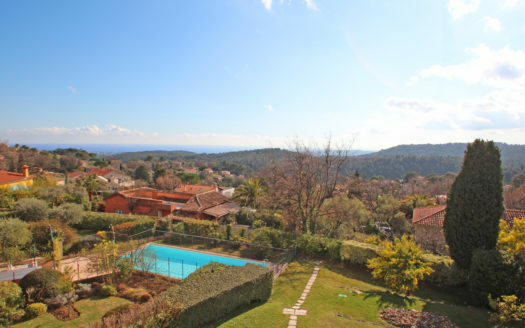 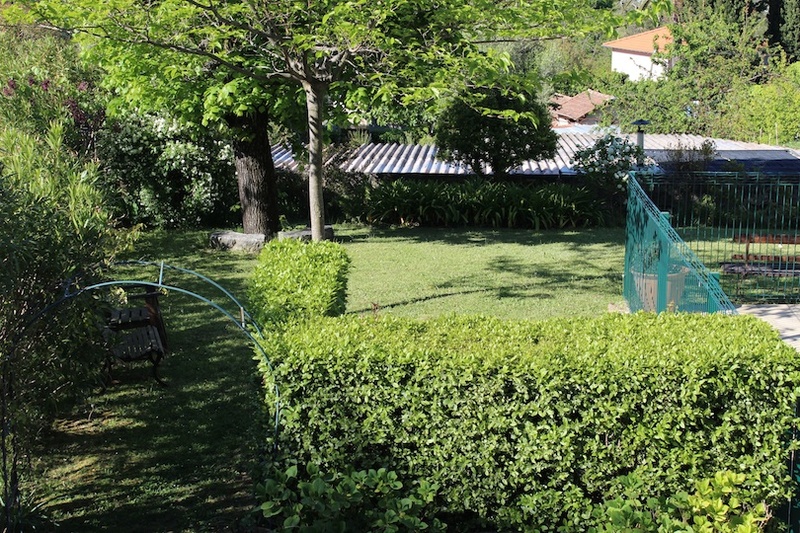 Lovely 2 bedroom ground floor apartment with pool and garden located in a beautiful environment , within walking distance to the center of Vence. 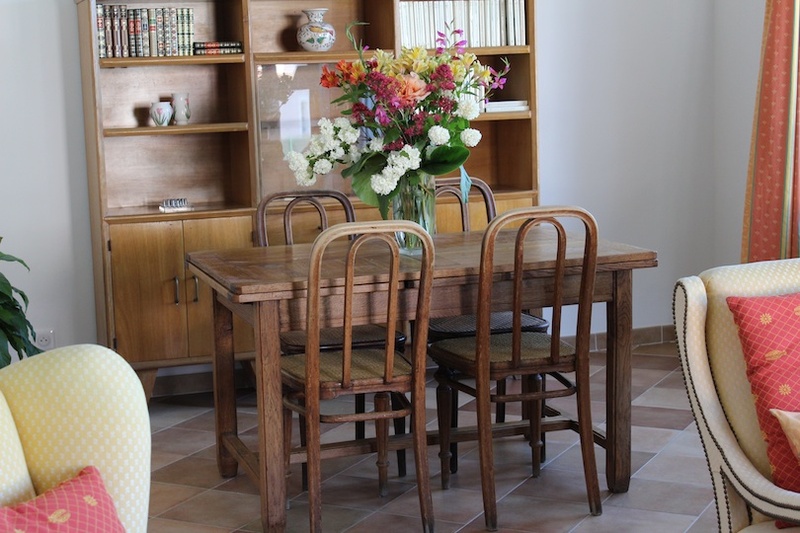 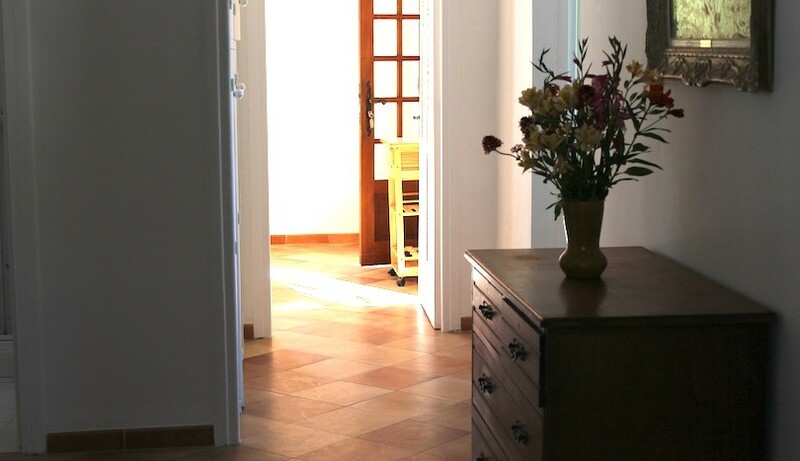 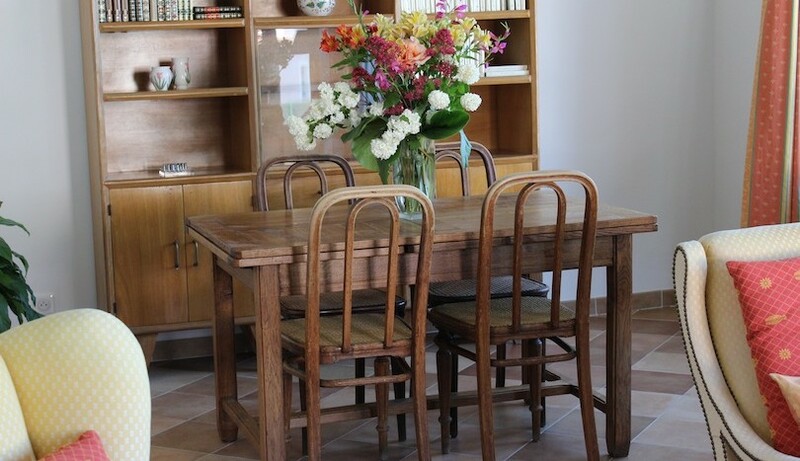 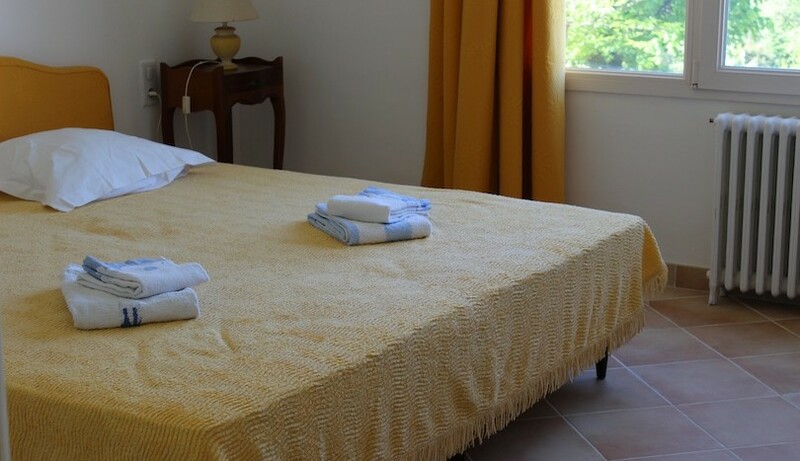 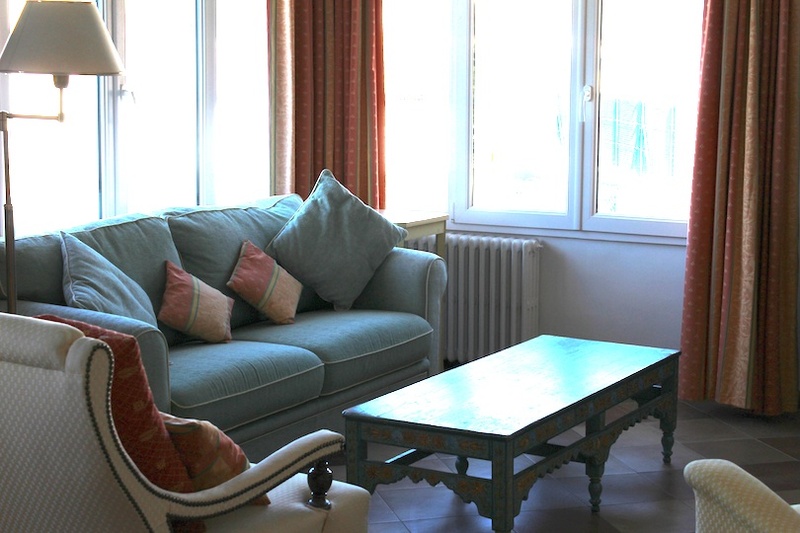 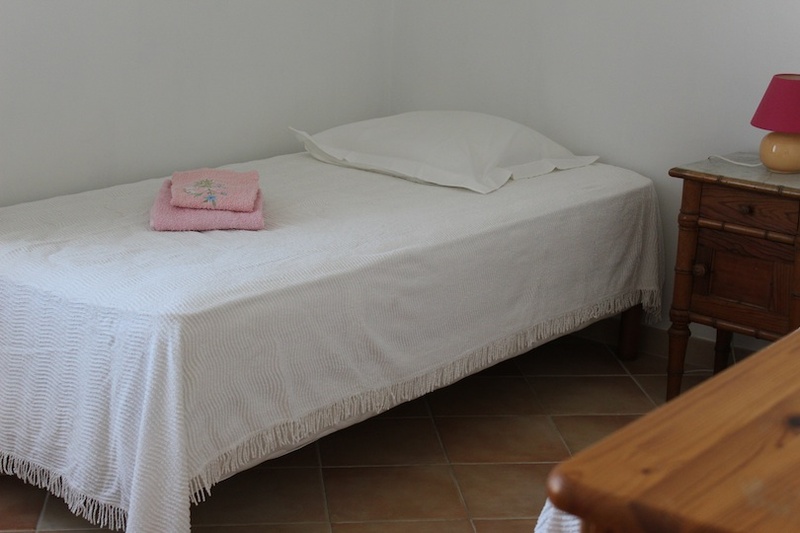 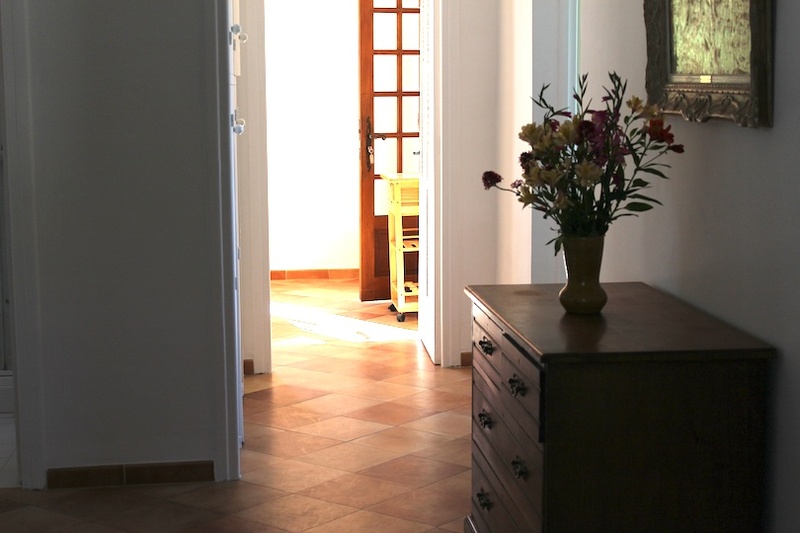 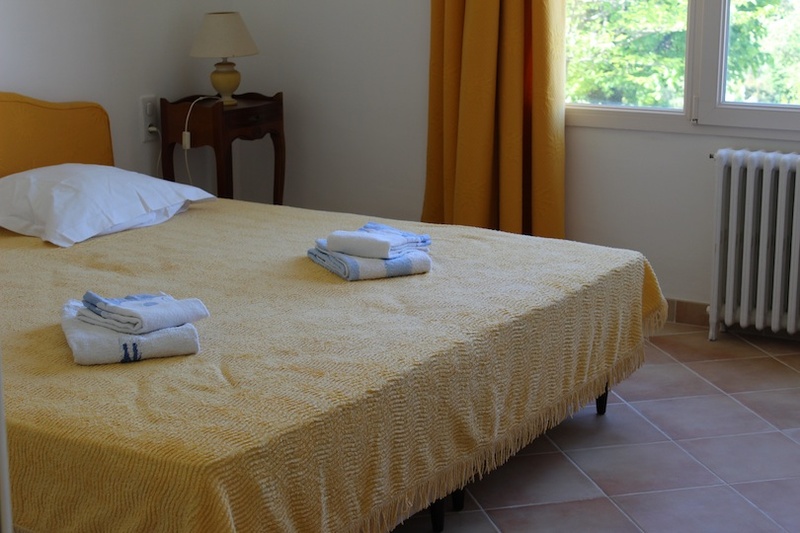 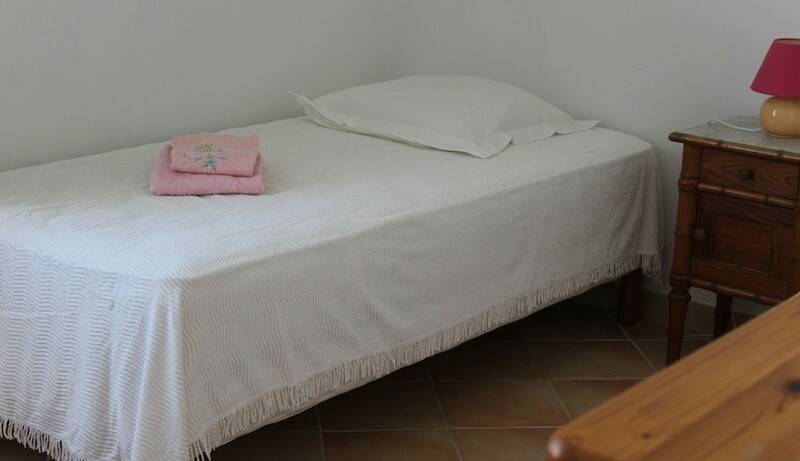 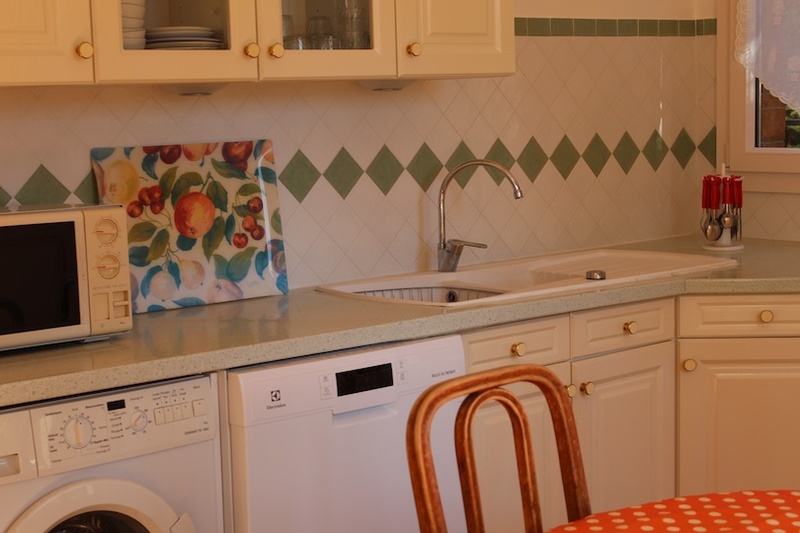 The apartment is part of a lovely villa .It comprises of a large fully equipped kitchen , a lovely living room and dining room , 2 bedrooms and a bathroom. 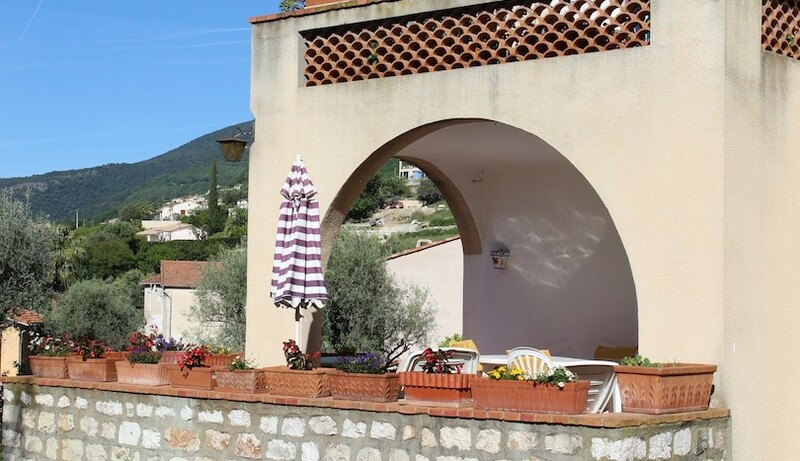 From the kitchen you have access to a lovely private terrace with a barbecue and some outdoor furniture .You can dine al fresco and relax as all you hear is the birds singing! 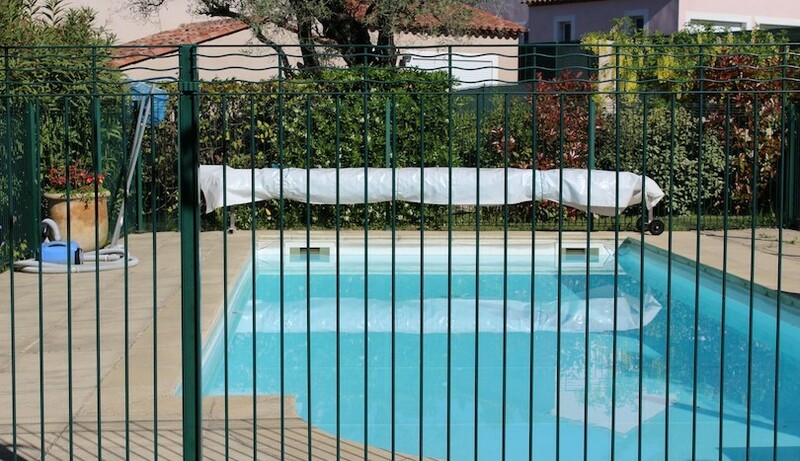 Going down the stairs you reach the garden and the pool which is totally fenced for the children security. 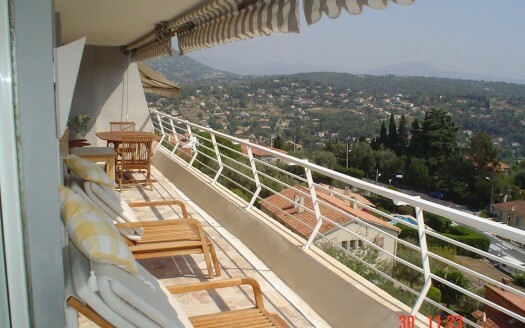 From the top gate , you can take the back alley street that leads you to Vence within 10 mn .